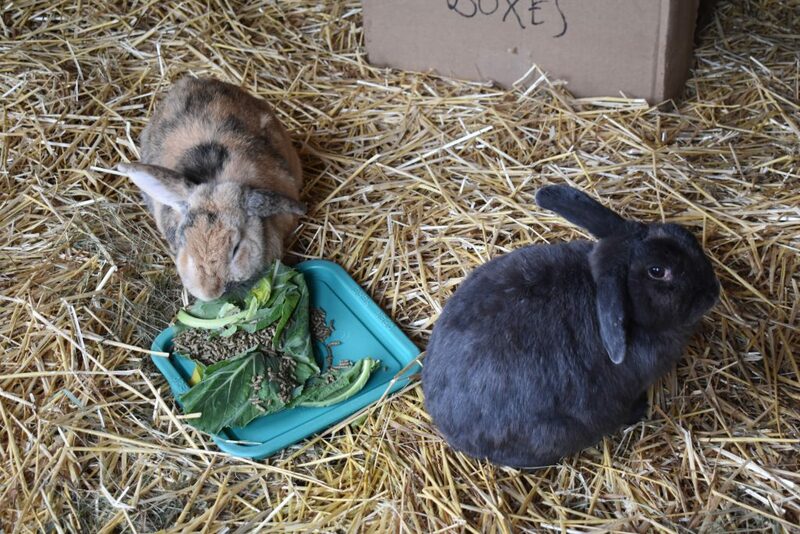 Our Zoo is home to Holland lop rex mix rabbits. The last Ice Age confined the species to the Iberian Peninsula and small areas of France and northwest Africa. But due to human action and adaptability of this species, European rabbits today exist in the wild on every continent except Asia and Antarctica. Did you know that rabbits have eyes on the sides of their head, allowing them an almost 360° view? Large ears help draw body heat away from the core, preventing over-heating during warm months. Large hind feet provide rabbits with a very powerful kick, which they can use as a defense mechanism, or to power large jumps when escaping predators. 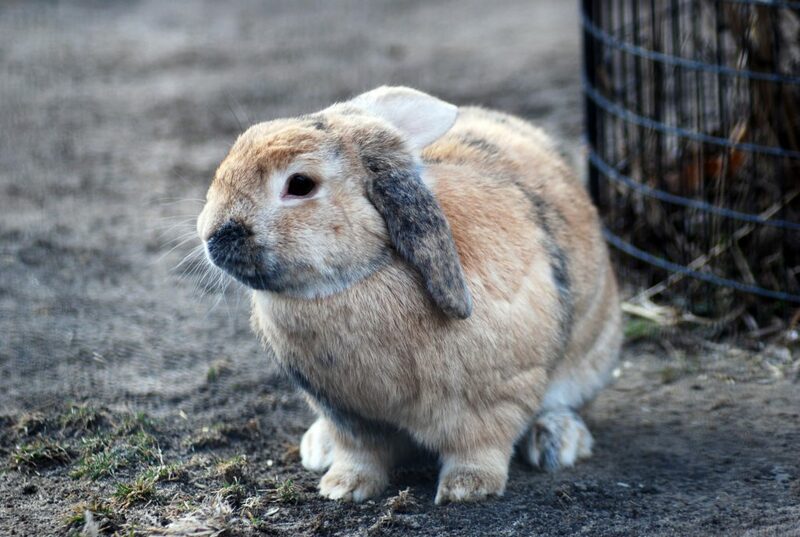 Rabbits will “thump” with their back feet to communicate to other rabbits when danger is present.